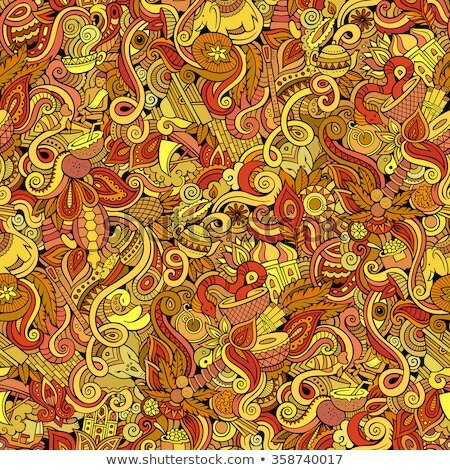 Foto stock / Imagem vetorial: Índia · cultura · indiano / India culture hand drawn doodles seamless pattern. Indian background. Cartoon fabric print design. 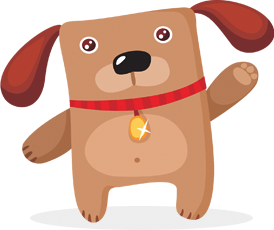 Line art vector illustration. All objects are separate.